It's time to travel to the magical land of Narnia! It's Craig's first time journeying through C.S. Lewis' The Lion, the Witch, and the Wardrobe, and it's EVERYONE's first time eating Turkish Delight! 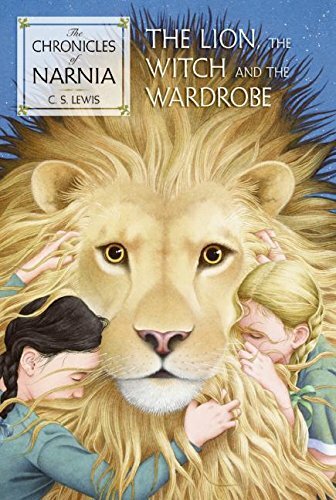 Find out what the opposite of delight is, how a lion can be Jesus, and just what happens to Susan when she reaches the Narnia equivalent of the pearly gates.